ProMediate aims to deal with the whole range of disputes, through its highly trained, knowledgeable and experienced expert mediators and ADR Officials. 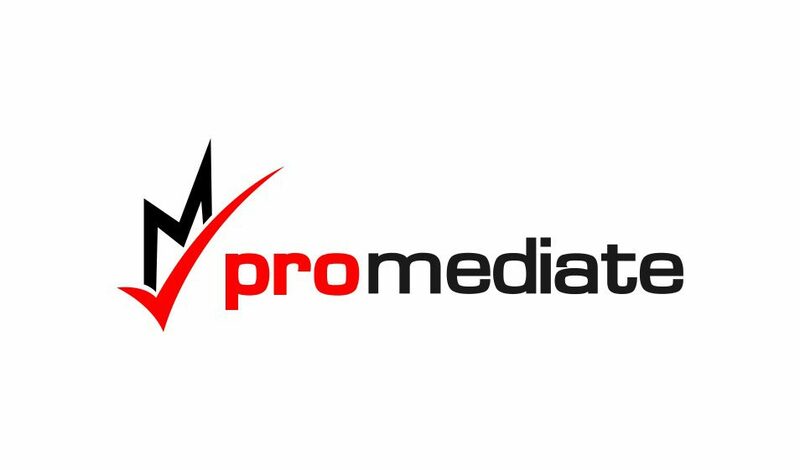 ProMediate is certified by the Chartered Trading Standards Institute to provide consumer dispute resolution services to consumers and businesses under the ADR Directive and ODR Regulations. Details, including Guidance for Businesses and consumers can be found under the Click2Resolve tab. Professional Negligence disputes are well suited to mediation. These disputes involve a professional’s reputation and normally insurers are involved. Issues are often complex involving duty, breach, causation and quantum. Coverage issues also often arise between the insured and insurers. Claimants in these types of cases often feel very let down but do not have deep pockets. Disputes can be hard fought, lengthy and expensive. Expert evidence is often required. Any professional person offering services to the public is at risk of facing a claim. For example, claims are often brought against lawyers, accountants and surveyors, but also other professionals such as insurance brokers or IT consultants. Following the decision in Jones v Kaney, expert witnesses can be sued. 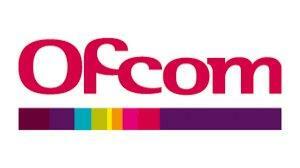 No-one offering services to the public is now immune from suit. Professional negligence claims can benefit from a evaluative approach, as opposed to a faciliative approach. Professionals may prefer to mediate through Click2Mediate, rather than incurring the Ombudsman’s fee, delay and attendant publicity. Where there is a dispute regarding building or construction contracts there are often a multiplicity of parties and issues of profession negligence can arise. Often such disputes are dealt with through adjudication, which can be a cost effective way to get a quick decision, but mediation can be cheaper and the parties have more control over the process as the outcome is voluntary. We have experience of mediating general commercial litigation matters to include breach of contract relating to the supply of goods and services. We also have experience of disputes between directors and shareholders concerning the ownership of companies. We have an understanding of contested probate claims and breach of trust claims against executors and trustees. We appreciate how upsetting such claims can be and feel that a mediated outcome can be better than long drawn out and costly proceedings that can intensify family divisions, rather than ameliorating a fractious situation. We can mediate disputes where there are insurance companies involved, for example either in making a recovery claim deriving from property damage or backing the pursuit or defence of a claim by a policyholder relating to property rights. We can also mediate disputes between policyholders and their insurers, utilising our knowledge of policy wordings to good effect. We understand the policyholder and insurer’s conflicting positions regarding coverage and the arguments that can be raised. We understand these types of claim and the difficulties that litigants can face regarding them, particularly in times of uncertainty regarding litigation funding. One of our mediators has judicial experience dealing with these claims and also is on the Civil Justice Committee of the Law Society and is fully up to date with the Jackson costs reforms. Frequently professionals face disputes with clients querying and challenging their fees and costs. We have experience in the judicial assessment of legal costs and can help to mediate such disputes, so saving further costs being incurred in recovering or reducing costs. We understand the commercial pressures that companies and individuals face in challenging economic times. We have specialists on our panel who deal with disputes between employers and employees. Mediation can be a better approach than hard fought, expensive and distracting tribunal proceedings. We deal with all types of complaints by consumers against businesses. We will contact the other party to invite them to mediate and issue a certificate if they refuse. 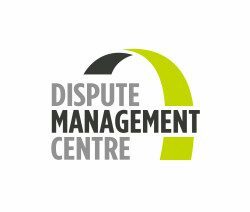 We work in partnership with the Greater Manchester Chamber of Commerce to provide a Dispute Management Service. 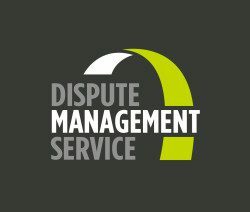 Through the service we advise members about responding and dealing with complaints and disputes, including business to business, consumer and workplace disputes and help them to comply with the ADR Directive and ODR Regulations, providing a link to the EU ODR Platform. We are proud to be members of the Federation of Small Businesses which advises its members about legal developments and the requirement to comply with the ADR Directive. We understand the needs of small businesses when it comes to complaints about goods and services, whilst remaining independent. We are proud to be partners with Youstice in dealing with shopping disputes. We are registered with the Civil Mediation Council Limited, the representative body for mediators in the UK. We are partners with Access Solicitors.com a legal services directory, helping you find a solicitor if you need one. We are also partners with Equilibrium Mediation Consulting which provides mediation in the workplace and in relation to employment matters. Put simply, we mediate (negotiate) and conciliate between consumers and businesses, (clients and their professional advisers) and businesses and other businesses when they have a complaint or dispute that they cannot resolve. We deal with all types of dispute, large and small, where Court proceedings have already been issued or not. With complaints registered through the EU Platform we can issue a reasoned decision in low value matters. 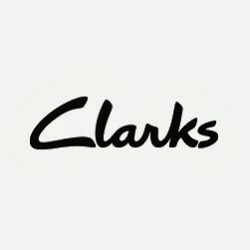 We have been authorised to carry this out by the Chartered Trading Standards and Institute, OfCom and the Gambling Commission (for certain disputes) and are registered with the Civil Mediation Council. New legislation from 1 October 2015 means that all UK businesses have to put forward details of an authorised service like ours to all customers when a dispute cannot be resolved internally (even if they do not want to use the service). It is against the law to fail to provide this information. The legislation also says that if you trade online you must put a link on your website to the EU complaints Platform from 15 February 2016. Don’t worry, we have a simple cost effective solution that you can use for free and only pay for when you need it. There is no cost to adding ProMediate or Click2Resolve’s details and/or logo to your website as a certified ADR provider, although a membership fee may be payable when the first dispute is referred to ProMediate. Many businesses and public sector bodies now include mediation clauses in contracts. 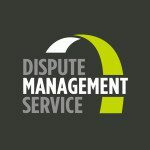 If there is a dispute resolution clause in your contract, why not put forward ProMediate to deal with the dispute? “The Provisions of General Condition x to y will not apply when any Party in Dispute seeks an injunction relating to a matter arising out of General Condition z (confidential information). If any dispute arises, the parties in dispute must first attempt to settle it by any of them making a written offer to negotiate to the others. During the negotiation period each of the parties in dispute must negotiate and be represented. For the first 10 days by a person who where practical has not had any direct day to day involvement in the matter and has authority to settle the dispute and for the last 5 days, by their chief executive, director or member of its governing body who has authority to settle the dispute. We can help to draft an appropriate dispute resolution clause for any contract you are entering into.